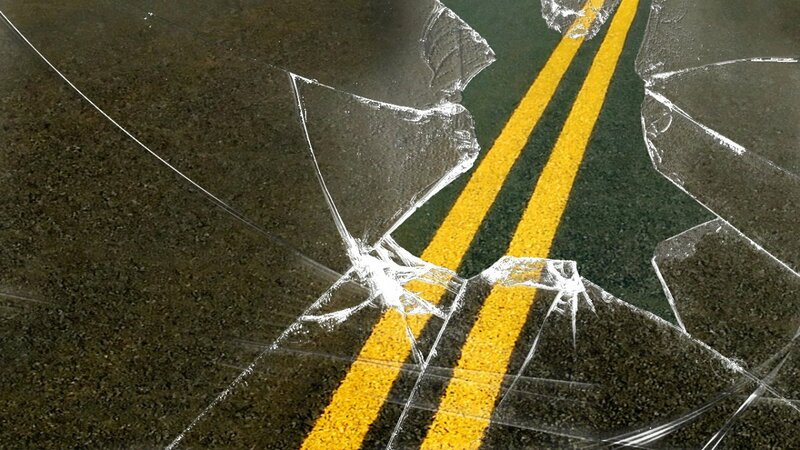 Deputies in Wayne County report that they responded to a personal injury accident at the intersection of North Lincoln Rd. and Whitney Rd. in the Town of Ontario on Monday. The accident happened around 7:16 pm, and according to deputies, Linda A. Curry, was traveling west on Whitney Rd. and failed to yield the right of way to Eric R. Matz, who was traveling south on North Lincoln. The two vehicles collided, and three individuals inside the Curry vehicle — including two children — were transported to Rochester General Hospital for minor injuries. Curry was cited of failing to yield the right of way at a stop sign, operating while registration suspended and backseat passenger with an improper restraint. Curry will answer the citations in Ontario Town Court.